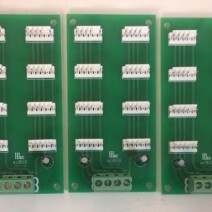 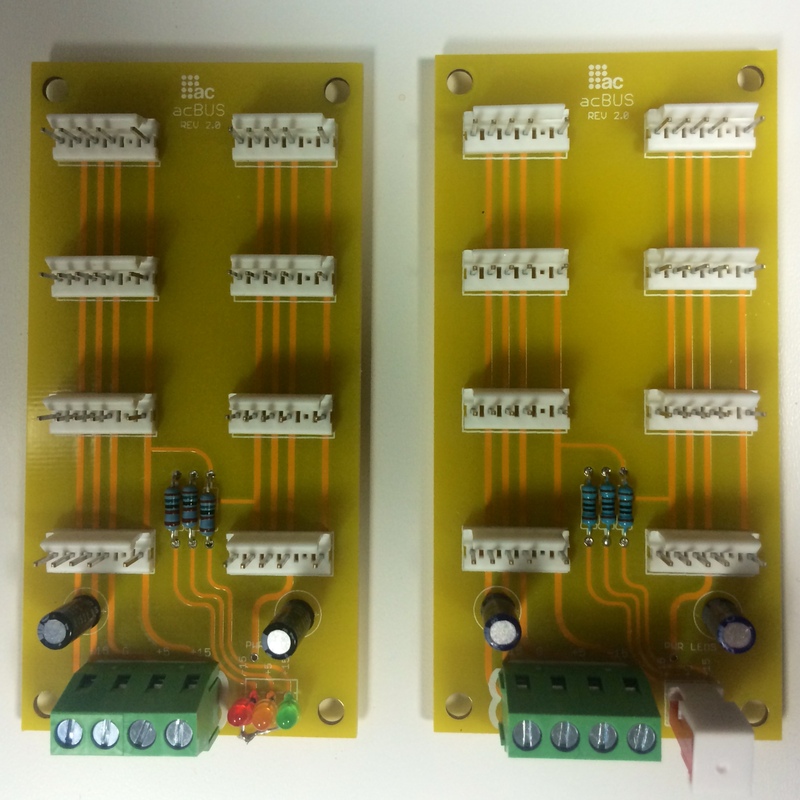 Power distribution board for connecting a 1 amp +15v/-15v/+5v power source with up to 8 modules via 6-pin sythesizers.com standard. 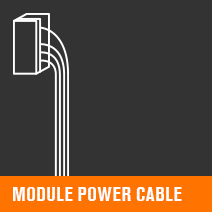 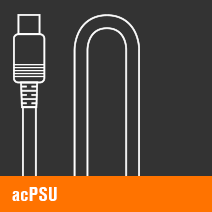 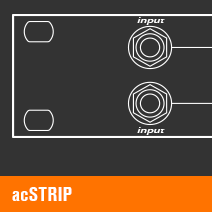 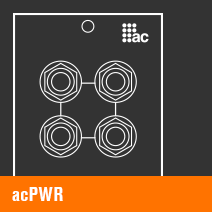 Includes quick-connection for LED indicators on acPWR & acSTRIP power modules. 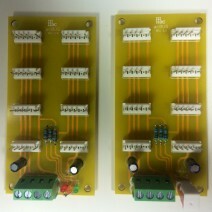 Includes +15v/-15v/+5v LED indicators on board.